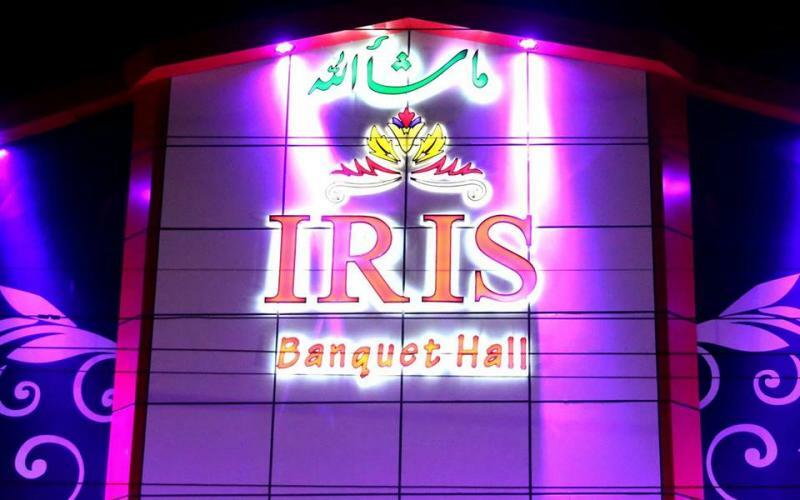 iris is one of the best Venue in Karachi. 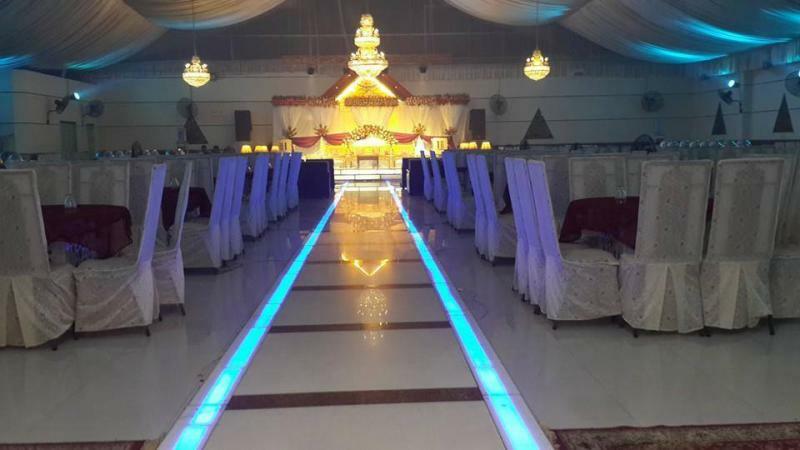 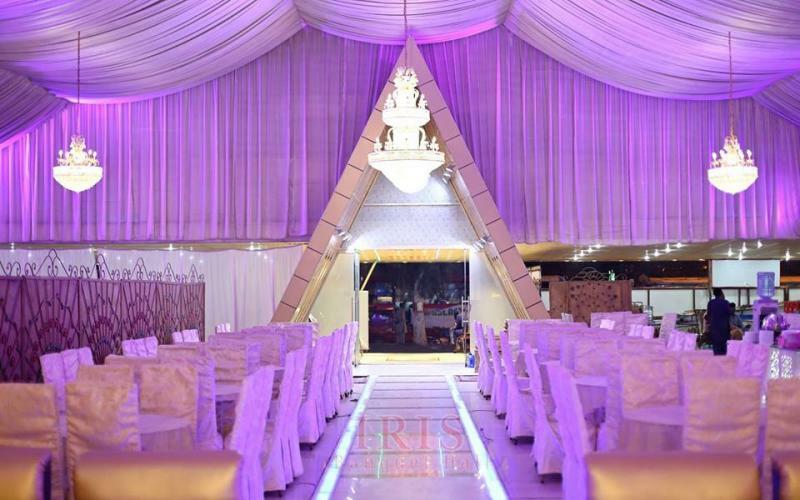 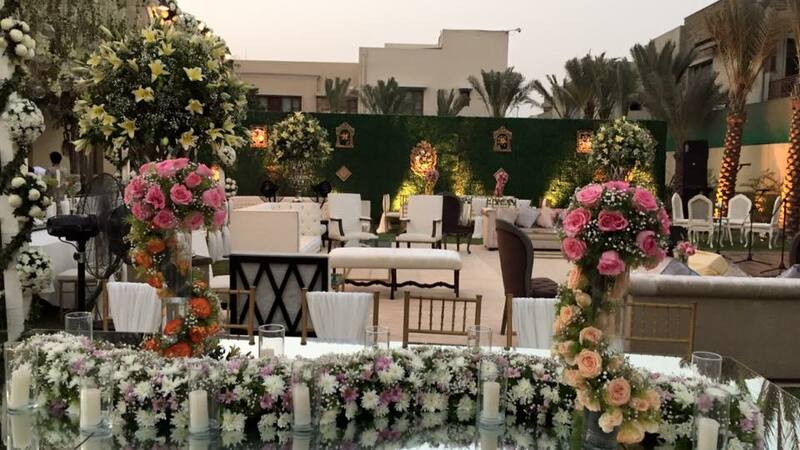 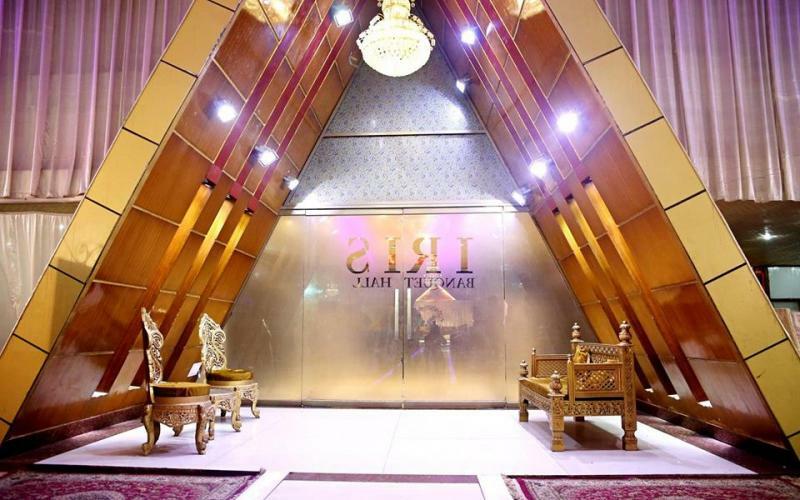 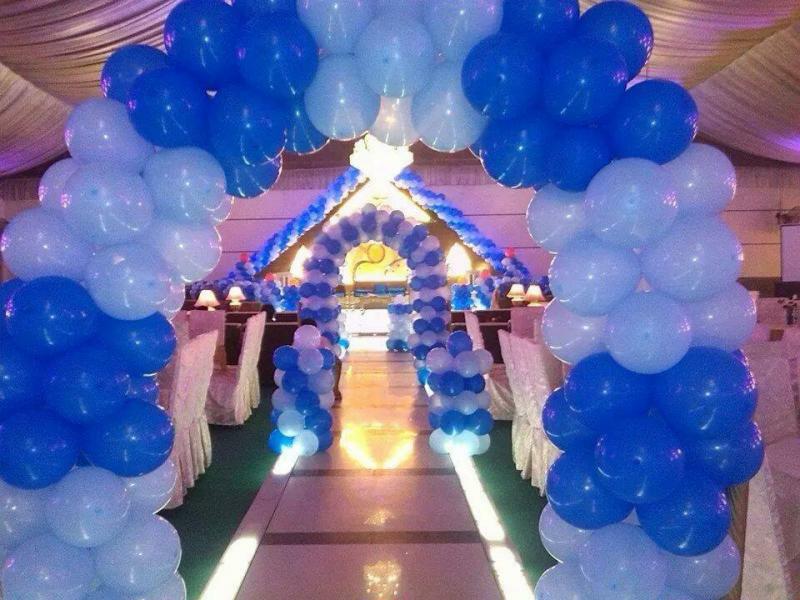 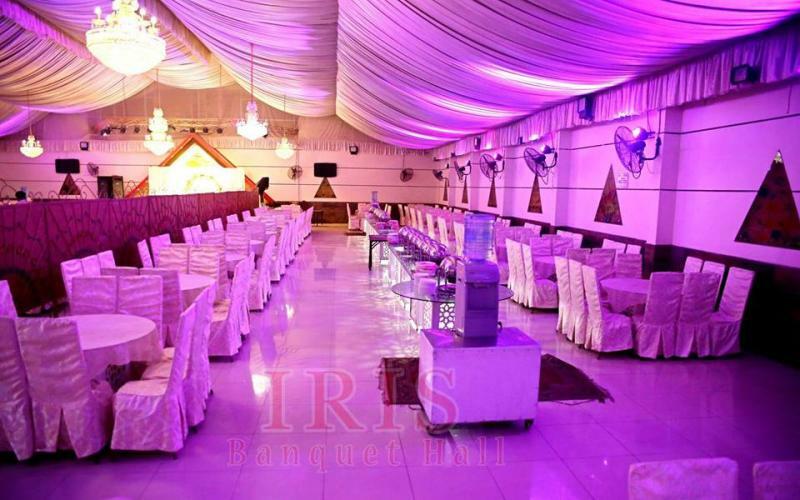 If you are looking for the best Venue in Karachi and you like the work of iris then send an inquiry now and we will connect you with iris as soon as possibe. 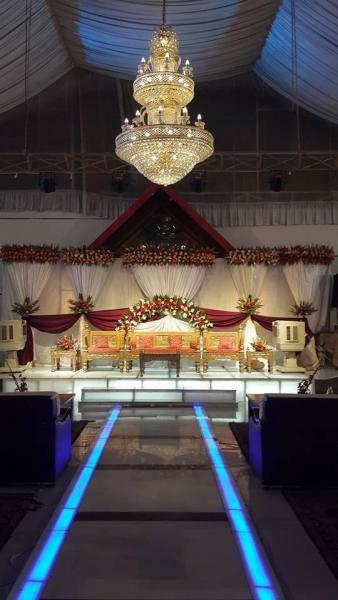 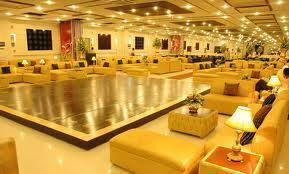 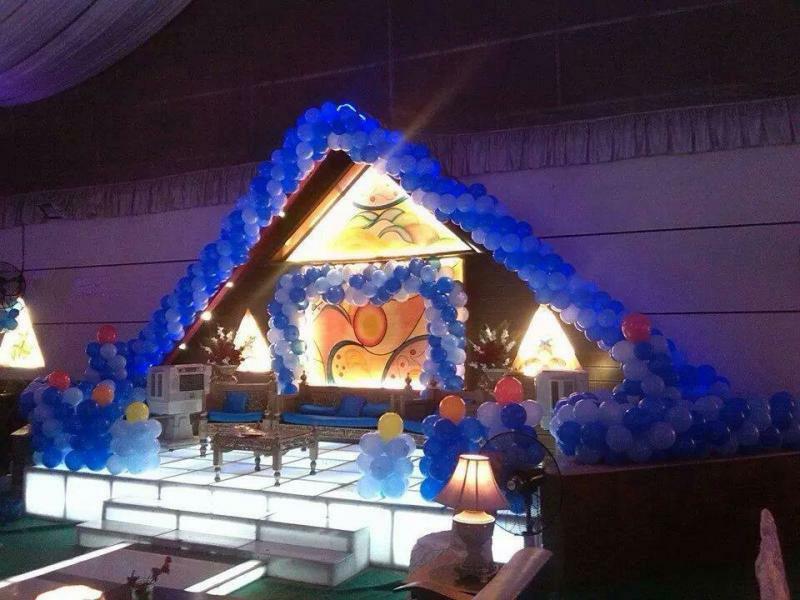 Newly built Banquet and Wedding Hall in Karachi. 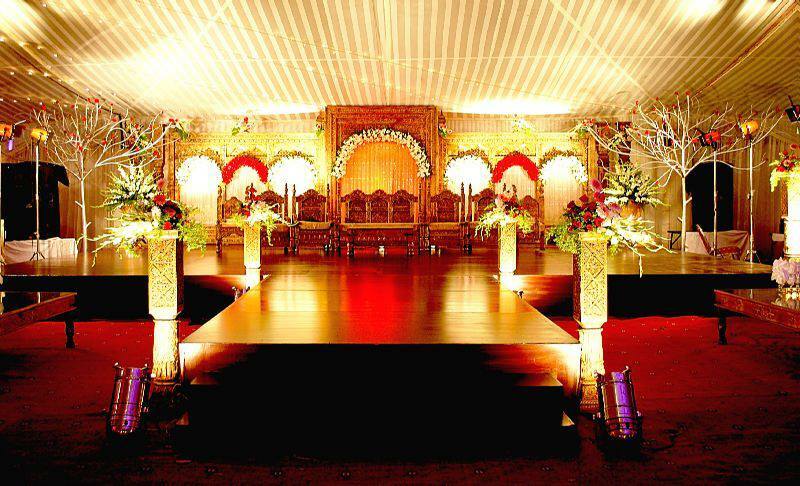 We do Wedding, Birthday Parties, Mehndi Parties, Iftar Parties, School and Business Events.